As one of the firm’s principals, and Senior Vice President in charge of multi-family investments, Mr. Mullen is responsible for the acquisition, investment management and operation of Equus’ extensive multi-family portfolio. 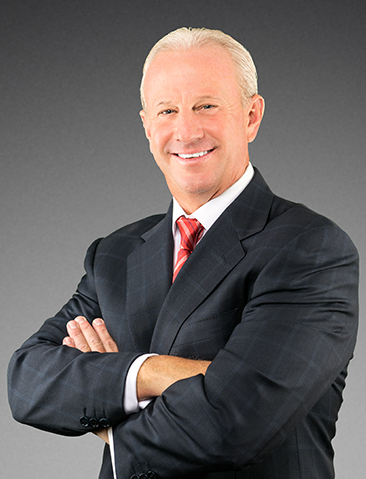 Mr. Mullen was instrumental in the formation of Madison Apartment Group, L.P., the Firm’s multi-family management affiliate, and was named president at its inception in 2001. Mr. Mullen is a member of the Investment Committee and has served continually since its formation. Prior to joining Equus in 1988, Mr. Mullen was an accountant with Mathieson, Aiken & Company. He is a Certified Public Accountant and is a licensed real estate salesperson in Pennsylvania. He also holds a B.S. in Accounting from DeSales University. Mr. Mullen is a member of the Board of Directors of the National Kidney Foundation of the Delaware Valley, a past member of the Board of Directors of the Malvern Preparatory School, and a past President of the Pennsylvania Apartment Association.